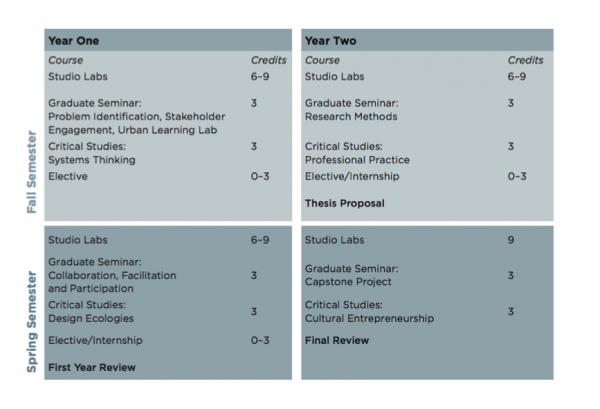 In 2010 -2011 I helped co-Author the philosophy, curriculum and course descriptions for a new 2-year Masters program in Collaborative Design: Design Ecologies, Systems Thinking and Cultural Entrepreneurship. 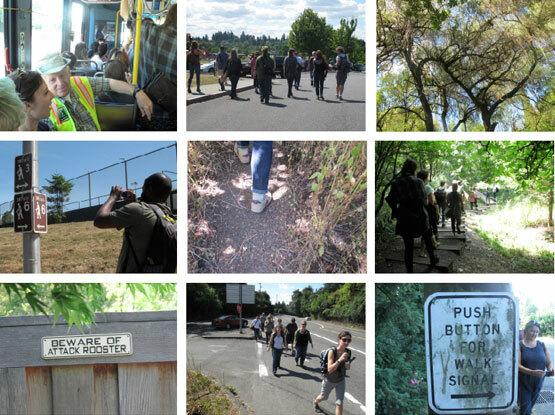 The 60-credit, two-year program at the Pacific Northwest College of Art that draws on the city of Portland, Oregon as a learning lab for graduate students seeking expanded design practices that meaningfully address the emerging challenges of the 21st century. 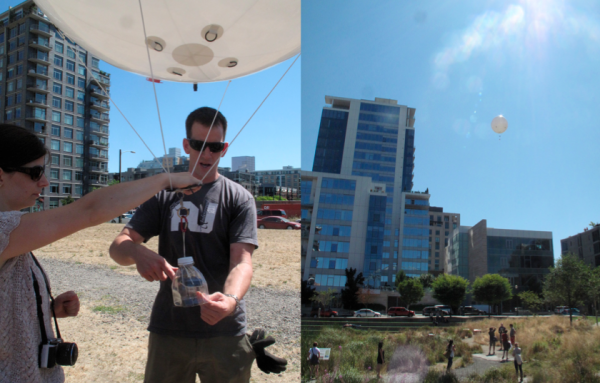 In the summer of 2011 I managed the first Summer Institute in Collaborative Design with visiting mentors: Carl DiSalvo, Tad Hirsch, Cathrine Kramer and the Public Laboratory for Open Technology and Science‘s Stewart Long.